The Kitchn Cookbook is more of a culinary textbook rather than a cookbook. 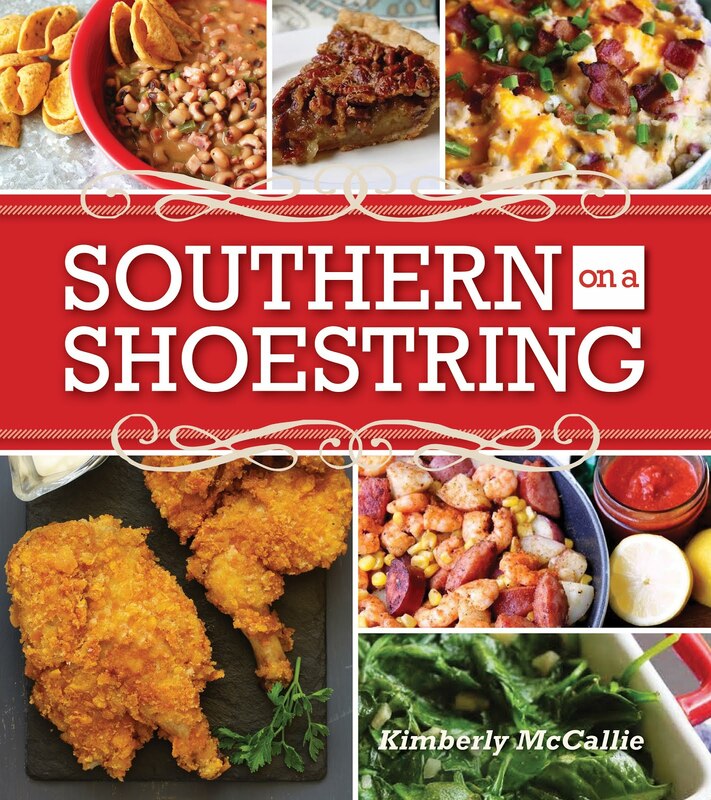 In addition to recipes which cover breakfast, appetizers, drinks, main dishes, sides & salads, and desserts, the book is rich with information on how to set up, stock up, and maintain your kitchen. This book is perfect for beginning and expert cooks. Even if you've been in your current kitchen for a couple of decades, you will still be able to find inspiration in this book. Part I of the book includes three chapters on setting up the kitchen, focusing on kitchen tools, and caring for your kitchen. Advice is given on working in any kind of kitchen from extra-small, rental kitchen, one-drawer kitchen to the too-large kitchen. As someone who cooks in a small kitchen, I can't even imagine having a kitchen that is too large. The book is filled with gorgeous photos of kitchen gadgets and layouts. Yes, I love looking at photos of kitchens. The book also invites us into the personal kitchens of various chefs, artists, and designers. Part II offers suggestions on stocking the pantry, planning meals, and mastering essential skills in the kitchen. The section of the book contains the recipes. Everything in the book leads to the final chapter, gathering, which incorporates everything you've learned into creating a welcoming and stress-free event for family and friends. 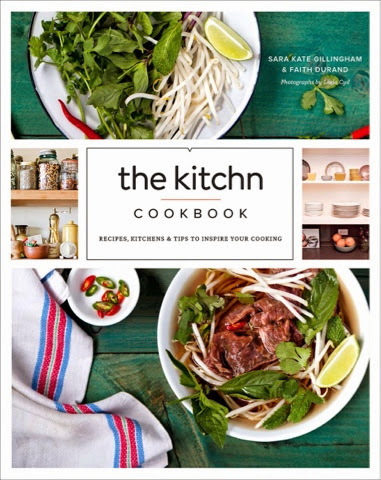 The Kitchn Cookbook is a wonderful addition to my cookbook collection. It is so dense and rich with information on every aspect of cooking that I'm sure that I'll find something new every time I open its cover. I can't wait to explore it in more depth. Disclaimer: Blogging for Books provided me with a review copy of this book in exchange for my honest opinion.